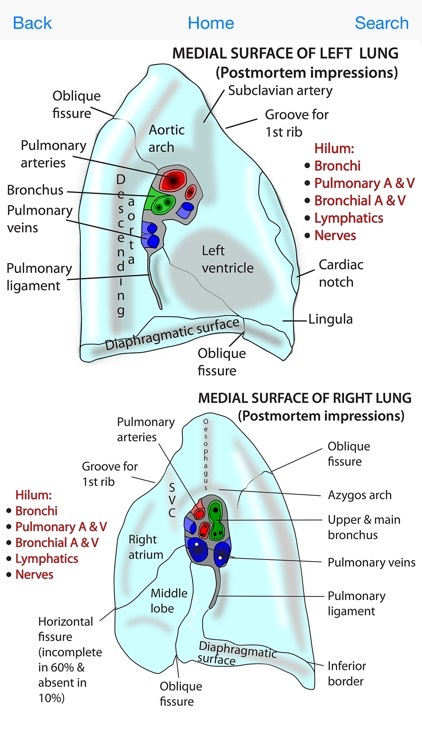 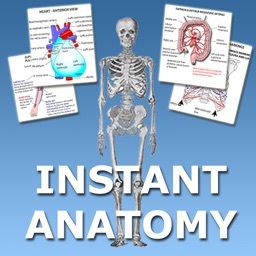 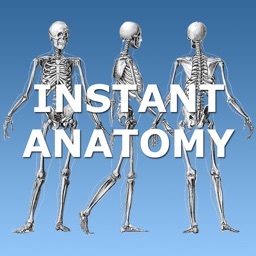 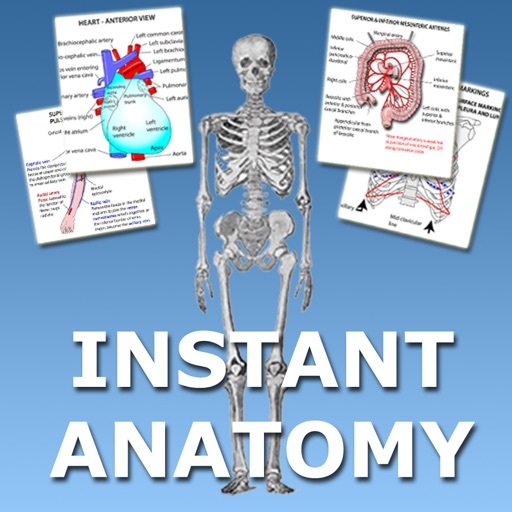 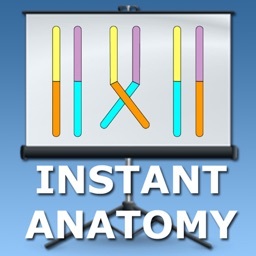 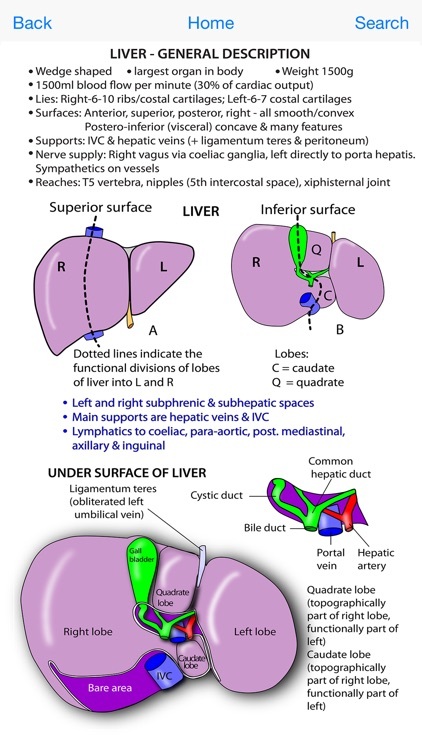 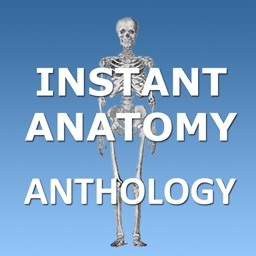 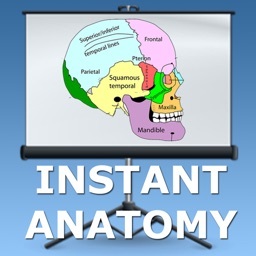 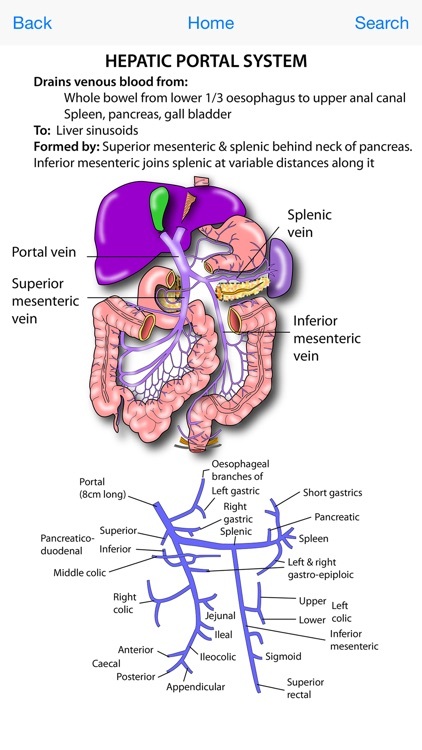 This application provides learners of human anatomy with 560 diagrams or flash cards for learning, revision or as a quick reference guide. 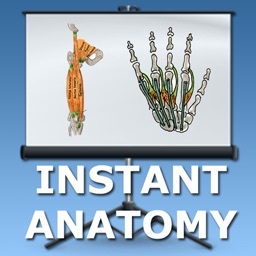 The diagrams can all be zoomed in using the pinch gesture and can be viewed in landscape or portrait. 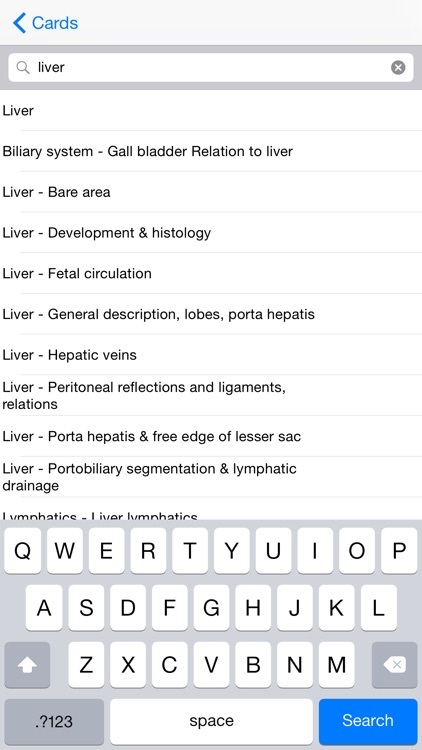 There is also a search function allowing you to find any diagram using a keyword.